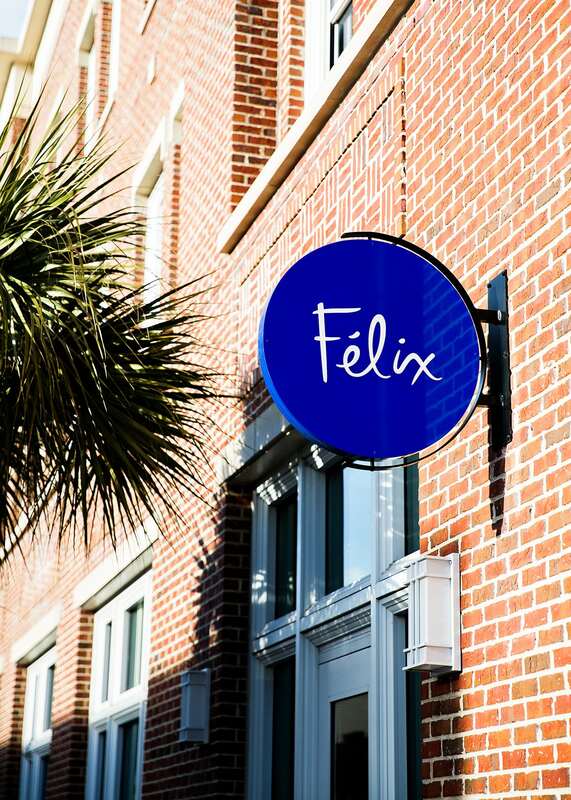 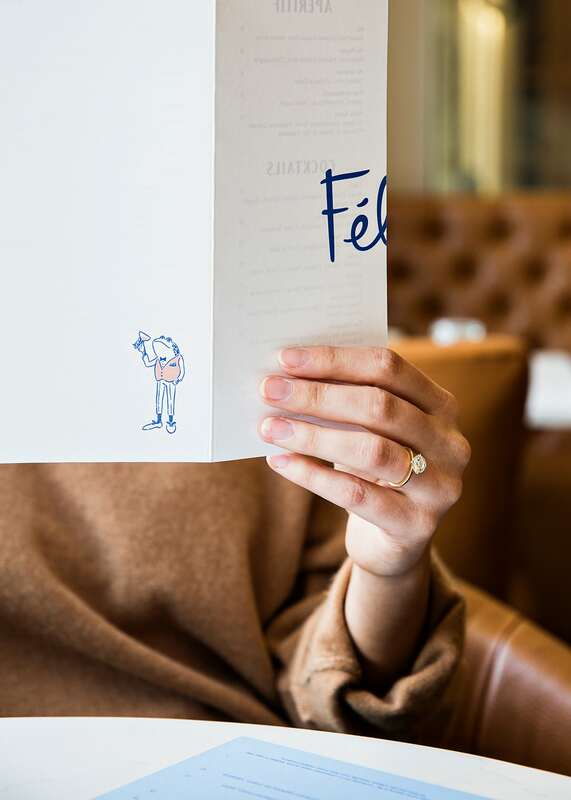 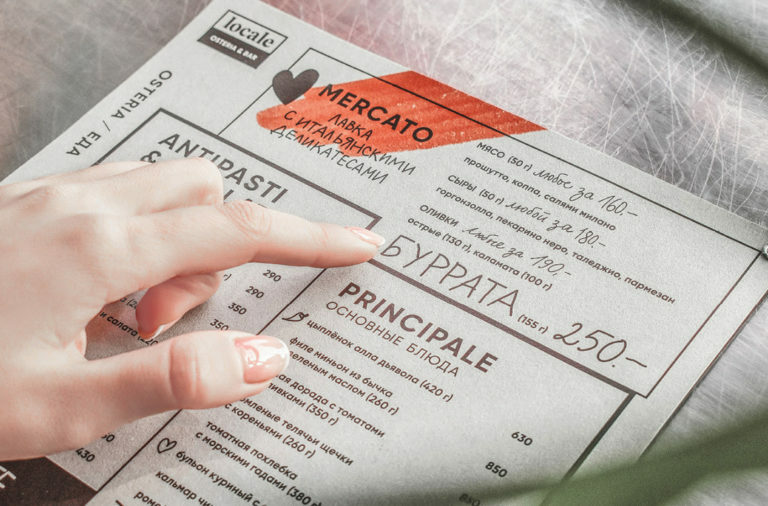 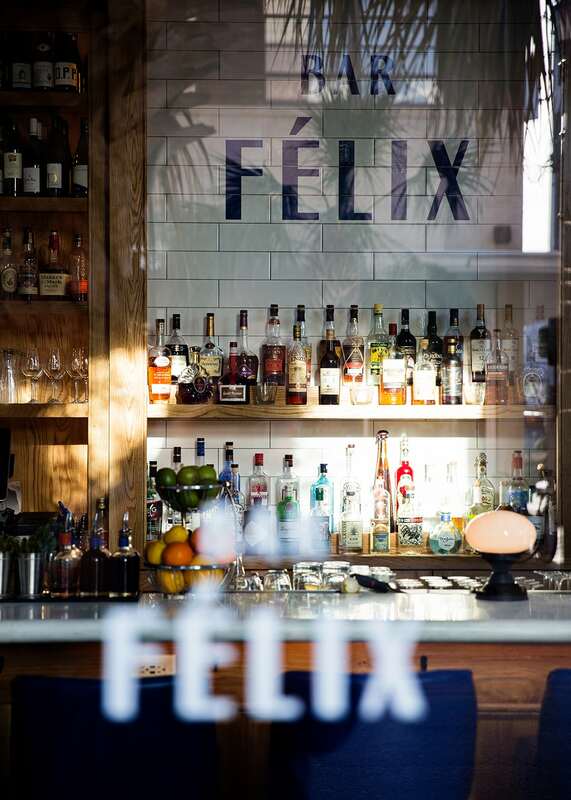 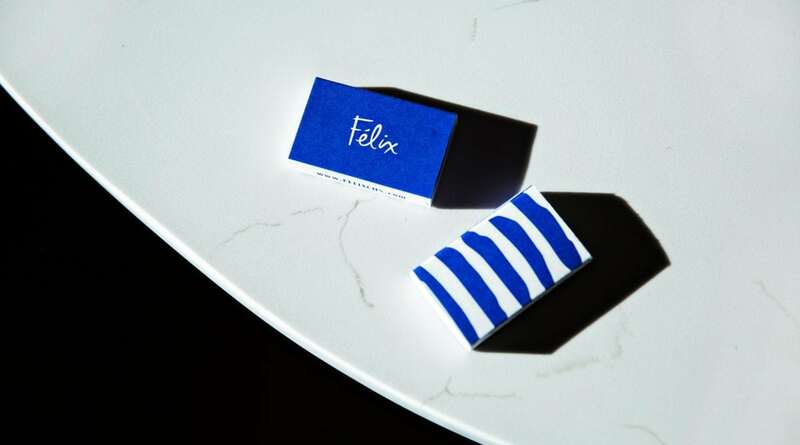 Felix is a bold and playful restaurant inspired by the city of lights. 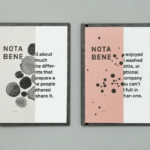 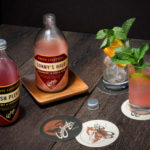 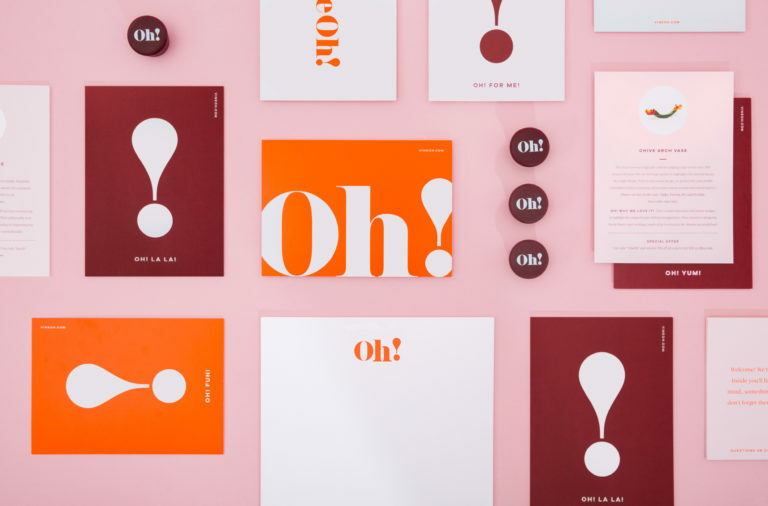 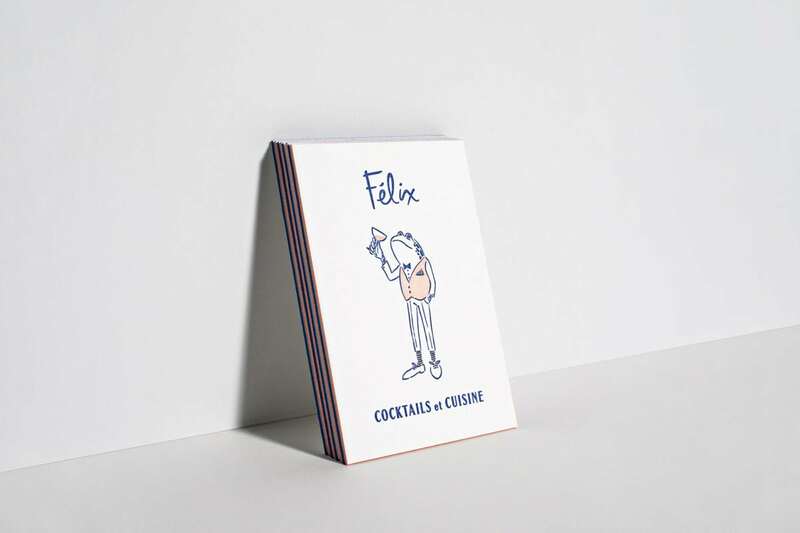 It borrows colors and typographic treatments from Parisian Metro stations; its fluid, expressive brush strokes found in its wordmark and illustrations contrasts nicely with the tall and sharp type of its menu and website. 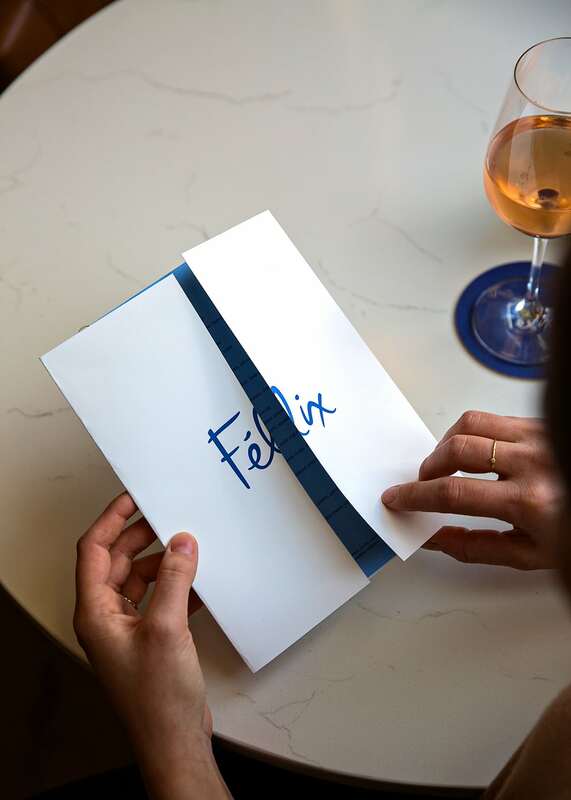 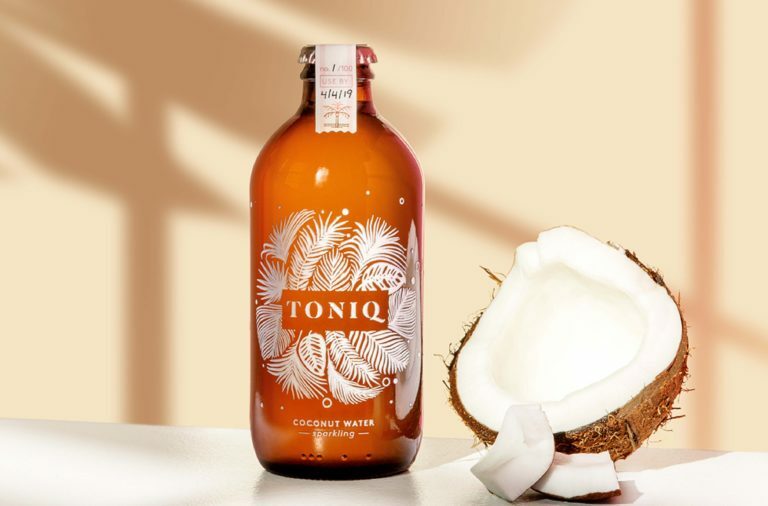 I especially love the frog character Outline developed for the brand; he’s like a sophisticated European version of Michigan J. Frog. 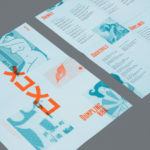 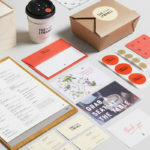 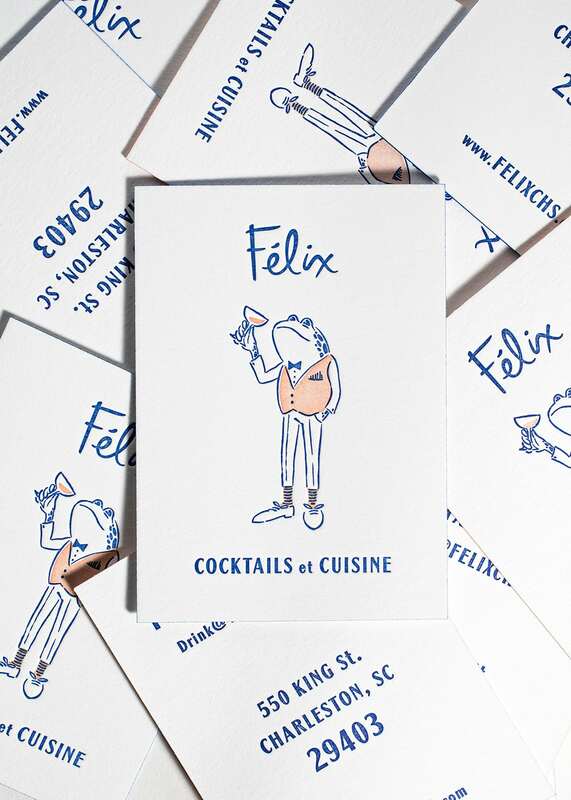 Felix Branding, Illustration & Art Direction by Outline.